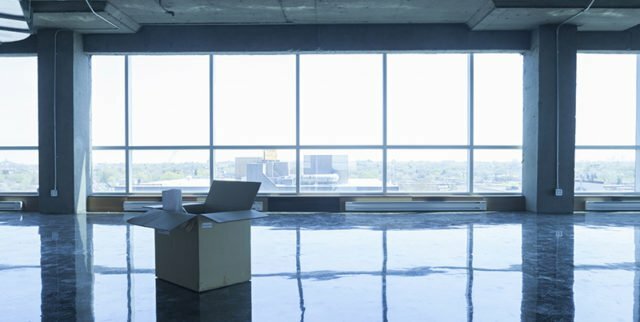 Are you planning to move your office location for more space? If yes, then the best-possible solution is to relocate your workplace to a new commercial building. As a business owner, you need to plan a smooth, seamless, and hassle-free move so that the process doesn’t impact your critical day-to-day operations. Please make sure that your business is perfectly up, running, and functional (during the relocation and move). To further assist you in planning an efficient and successful move, this article will reveal four simple yet effective tips. This is the very first step in planning and coordinating a successful move. Please take time to carefully assess the current situations of your business, the relocation needs, your specific expectation, and total budget. This internal assessment evaluation should be done at least 4 – 6 months prior to the actual move. Also, make sure that your employees are fully aware of the upcoming changes and of the exact relocation timeline. After creating the timeline for your office relocation, it’s the time to wisely plan your resources. For example, dedicate your resources to update the essential services like the internet and telephone services. Also, you should obtain the licenses, necessary permits, and approval of insurance policies (before the final move). The transition from an existing office space to a completely new area can be both tough and grueling. Therefore, you should contact reliable and experienced Bay Area office moving companies (like Magic Moving) to make the process as hassle-free as possible. Rest assured that these companies have a crew of experienced personnel to facilitate a successful move (including packing and equipment transportation). 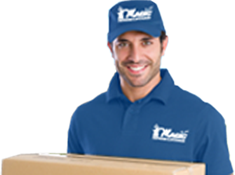 Ideally, you should contact and hire the movers around 1 – 3 months before the move. It’s also essential to intimate/inform all of your third-party vendors about the move. Please acquaint them with your new billing and shipping address. In this way, you will get an interrupted supply of the quintessential products/services (from your vendors). During the final week of your move, it’s the time to update your letterhead, website, and business cards so that your prospective clients are also aware of this recent relocation. Please double-check everything and ensure that they are in the right place because when your employees enter the new office venue, they’ll spend minimal time adjusting to the new environment, and quickly get back to their respective jobs/assigned tasks. If you can precisely follow the aforementioned steps, then you’ll surely expedite the process without any troubles. Additionally, you must hire professional movers that have the right manpower and expertise to ensure a successful move. If you’re looking for a reputable and experienced Walnut Creek moving company to help with your office relocation, contact the team at Magic Moving & Storage today for a smooth, seamless, and stress-free move. Magic Moving & Storage is THE CHOICE for cost-effective, problem-free and on-time office moving and relocation. March 28, 2018 , Posted in Moving Day, Moving in the Bay Area, Office Relocation Recognition by movingadmin.